Jeffrey Colmyer and his wife, Tiffany Cimino, stole Sandy relief funds provided to victims to rebuild. 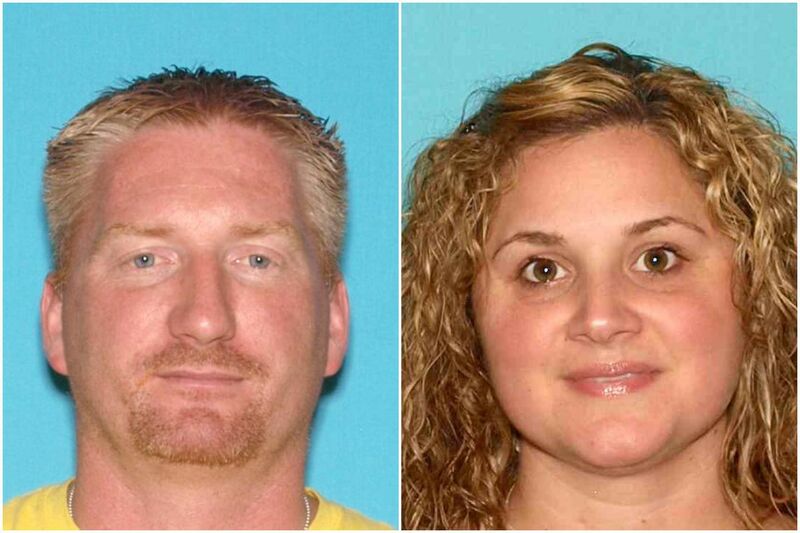 A Little Egg Harbor couple was sentenced Friday in Ocean County on charges related to their theft of more than $1.4 million from more than 20 victims who hired their home improvement companies to fix their homes after Superstorm Sandy ravaged the Mid-Atlantic in 2012. The state Attorney General's Office said the victims paid Jeffrey Colmyer, 43, and his wife, Tiffany Cimino, 35, and the couple's home improvement contracting companies to repair or rebuild their homes, primarily using Sandy relief funds. The money, however, was used to pay for the couple's gambling habits and on luxury items. Superior Court Judge Guy P. Ryan sentenced Colmyer to seven years in state prison; his wife got five years' probation. Colmyer and Cimino pleaded guilty on May 29 to charges of theft by failure to make required disposition of property received. Colmyer also pleaded guilty to second-degree money laundering on behalf the couple's companies, Rayne Construction Management Services and Colmyer & Sons. State officials said the couple diverted hundreds of thousands of dollars their victims had paid in advance to pay for luxury expenses, including a $17,000 diamond ring, and gambling trips to seven Atlantic City casinos. Meanwhile, they abandoned jobs, or in many cases failed to even start them, leaving many victims with uninhabitable homes. Most of the funds that were stolen came from the Reconstruction, Rehabilitation, Elevation and Mitigation Program, a Sandy relief program administered by the state and funded by the U.S. Department of Housing and Urban Development. After the Attorney General's Office sued the couple and their companies, a consent order was issued ordering the defendants to pay $695,402 in restitution to victims and $655,243 to the state as restitution for stolen Sandy relief funds.